ON COLLECTING, COLLECTORS AND COLLECTIONS. 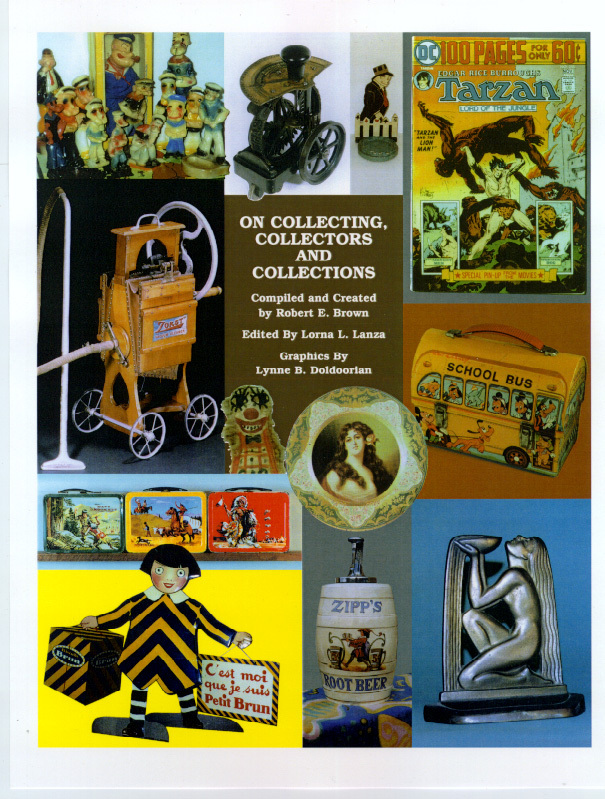 The most significant gathering of articles on collecting ever contained in one volume. First, an introduction followed by 17 articles on all aspects of collecting, especially the motivations that compel so many people to collect. The 17 contributions will consider biological, sociological, psychological, existential and creative reasons that impel the widespread collecting motivation. With the possible exception of THE CULTURES OF COLLECTING (Melbourne University Press, 1994), it will be the most significant gathering of articles on collecting ever contained in one volume. The second section presents 19 collectors and their collections. The Super Collector of Enamel Cuff Links, Derek Anastasia, is one of the featured collectors. Most of the 19 collectors have the best collection of its kind in the world. The few that do not come very close to achieving that unique distinction. ON COLLECTING, COLLECTORS AND COLLECTIONS will feature nearly 100 photographs and illustrations, approximately 175 pages in length; 8 1/2" wide by 11" tall; high quality paper with full color front page. 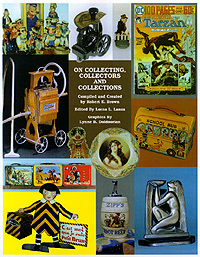 I wish to purchase copies of "On Collecting, Collectors and Collections"
for $17.95 each plus $3.00 Shipping and Handling.